Dark Horse Deluxe continues to ramp up for this spring's third season of the award-winning HBO adaptation of Game of Thrones. 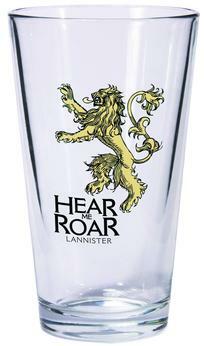 Come refresh yourself with a long drink from custom glassware emblazoned with the house sigils of Lannister, Stark and Targaryen. Your thirst will be quenched. Permanently!